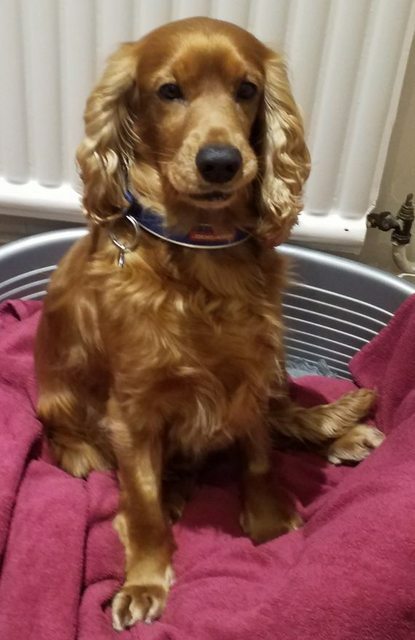 Meet Oscar, a 5 year red neutered English Cocker Spaniel, who is looking for a new home after his owner had a change of circumstances. 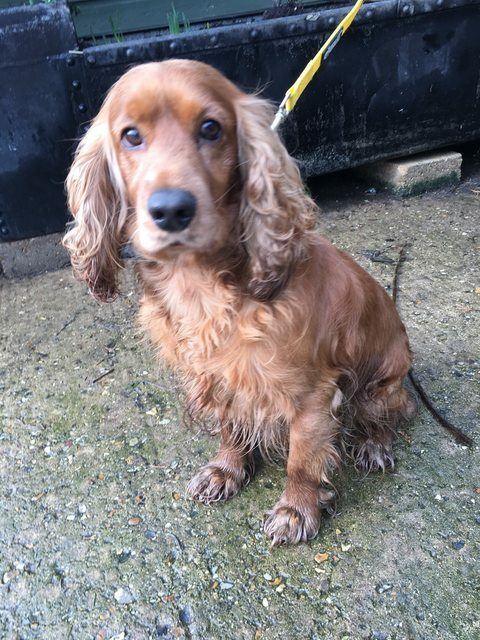 Oscar is a sweet dog, however he can get a little possessive over certain items, therefore he would need someone with experience of the breed or an understanding of their temperament, as well as to be around most of the time. 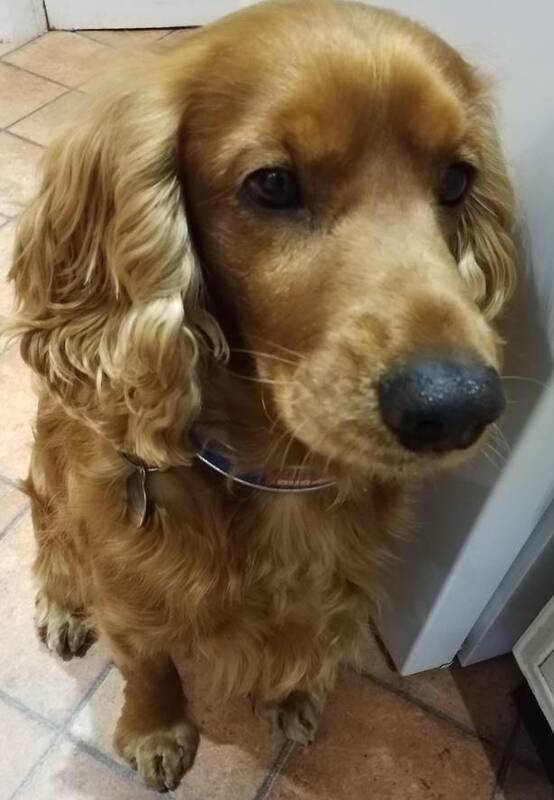 Oscar could live with children over the age of 12 years, and would prefer to be the only dog in a home (no cats please). Oscar will need direct access to a garden in a semi-rural location, as well as at least 2 hours of exercise a day. 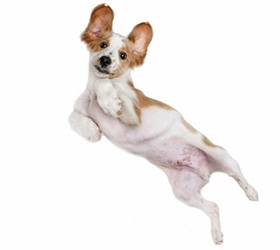 If you are interested in giving Oscar a home please complete a rehoming questionnaire.